From letterhead to envelope design, we can pretty much design all the communication tools you need for you business. 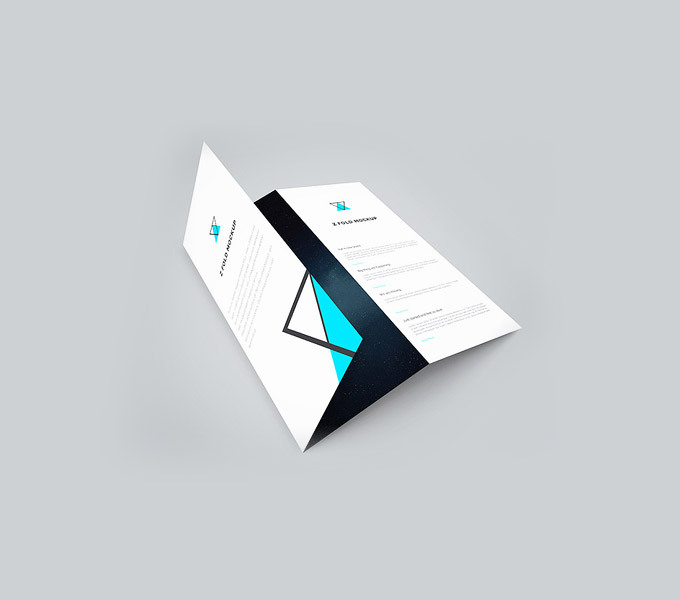 Our professionally designed letterheads, envelopes and related business stationery will wow the people you interact with. Get yours today and amaze the world.